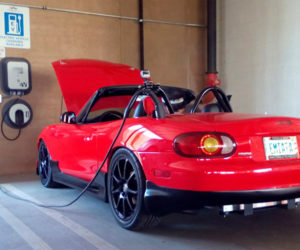 We’re not exactly sure how ol’ Shel’ felt about battery power, but we do know that he was always willing to try new automotive technology. 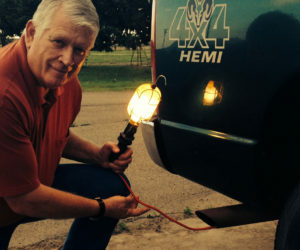 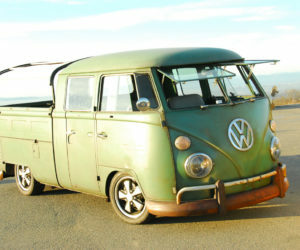 So he just might have approved of Renovo’s new all-electric coupe. 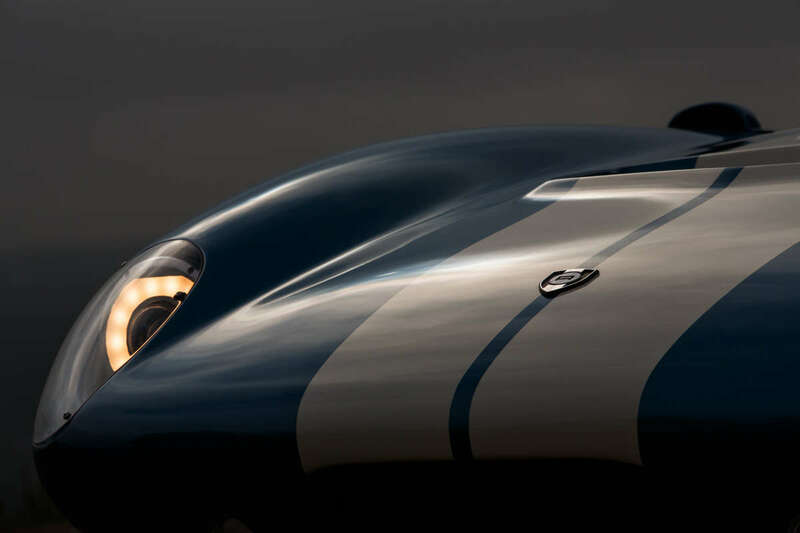 And we do know that he would have liked one aspect in particular: This design is claimed to accelerate from 0-60 mph in just 3.4 seconds! 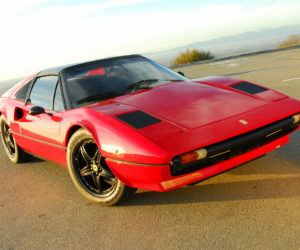 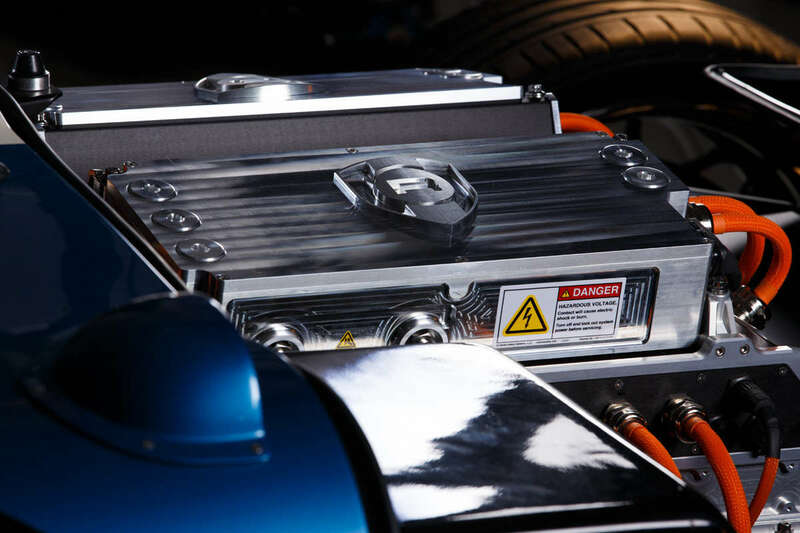 That’s because every ounce of its 1,000 lb/ft of torque is instantly available from a dead stop. 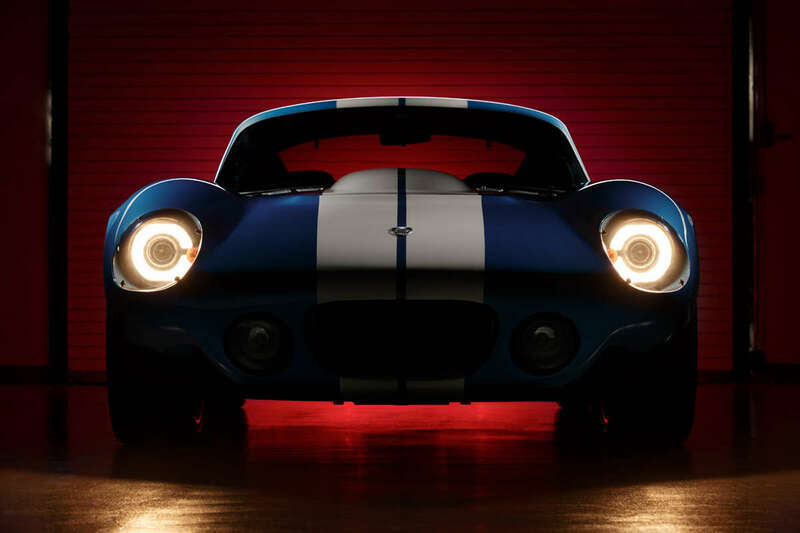 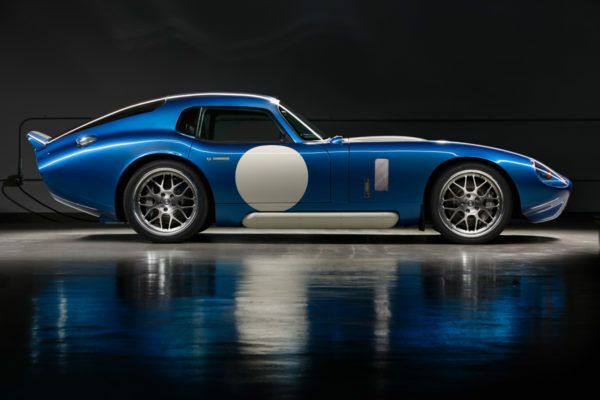 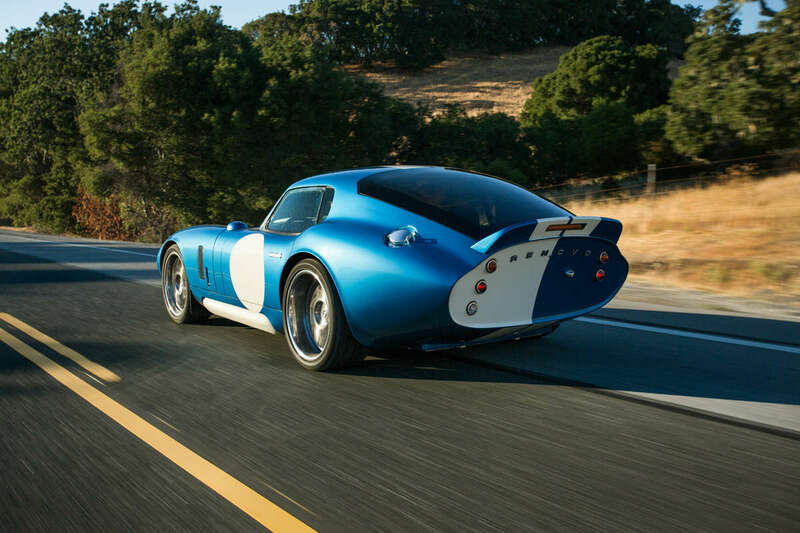 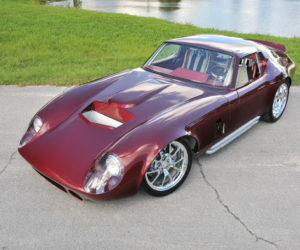 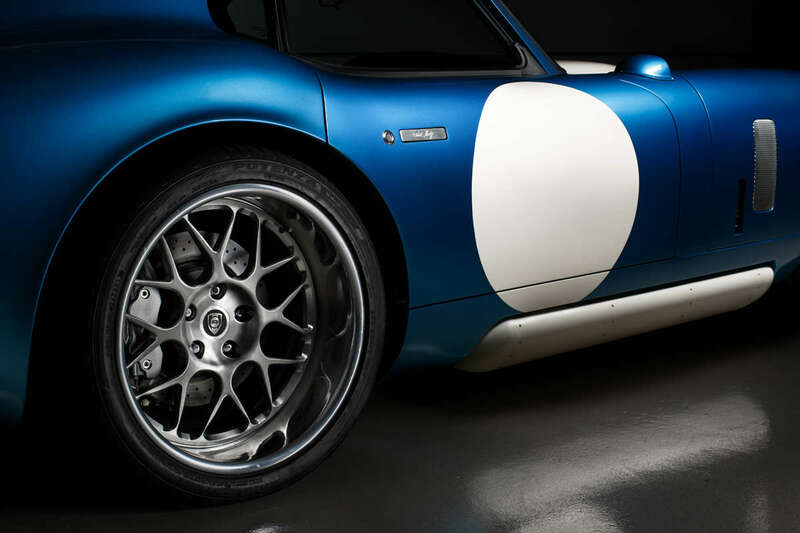 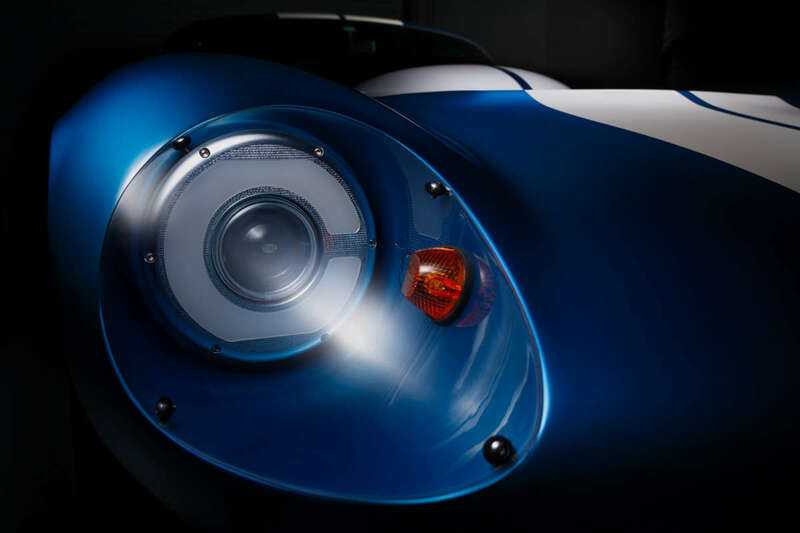 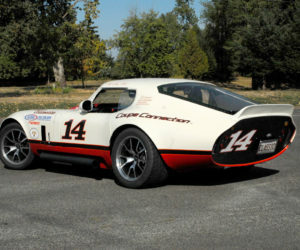 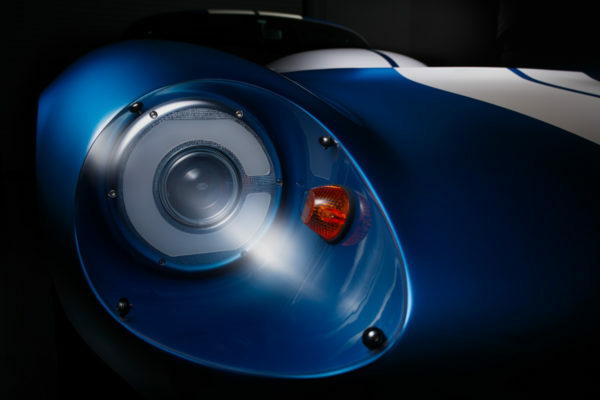 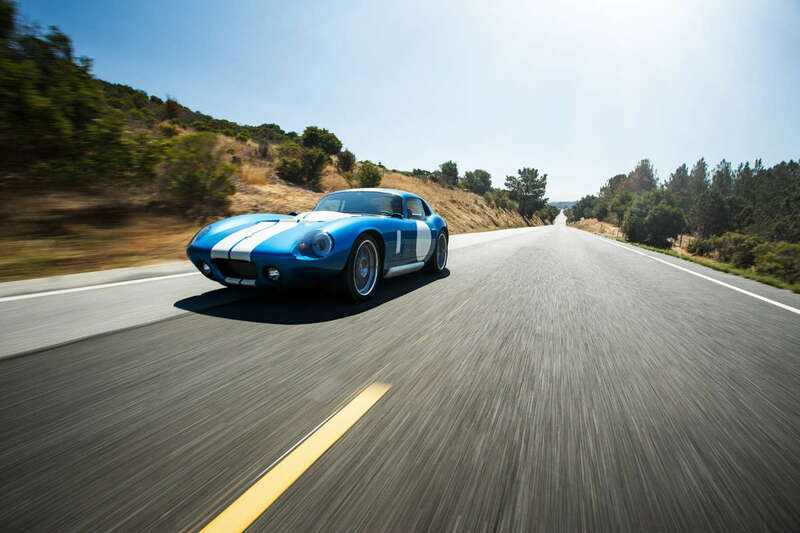 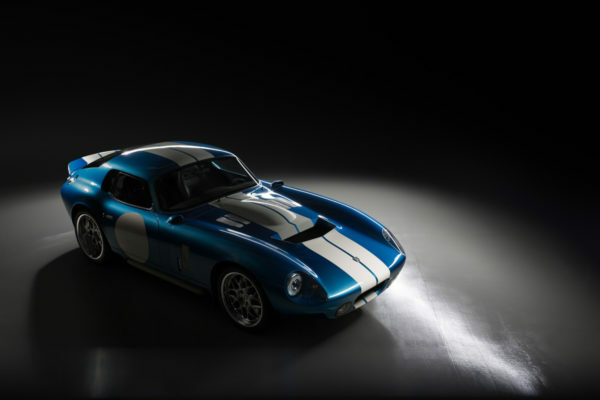 Developed on a genuine, specially modified Shelby CSX9000 Daytona chassis, the Renovo Coupe pays homage to the 50th anniversary of America’s historic victory at Le Mans in 1964. 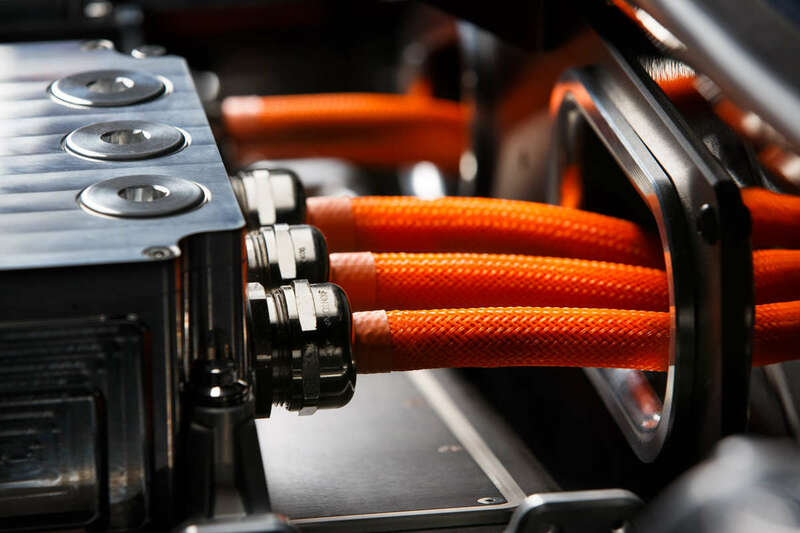 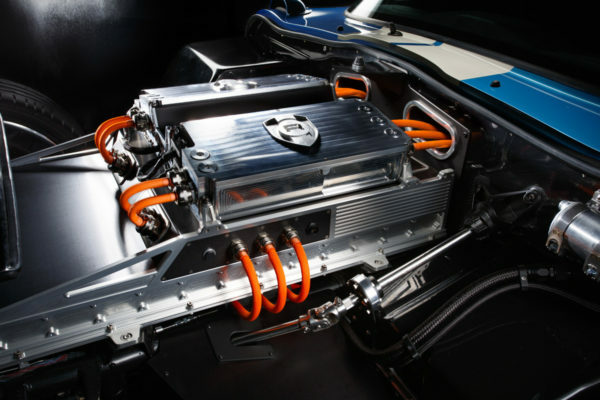 Starting from this timeless and historic foundation, Renovo touts the coupe as “the quickest rear-wheel-drive production electric vehicle on the planet.” Assembled at the Renovo Motors facility in Silicon Valley, deliveries are scheduled to start in 2015.